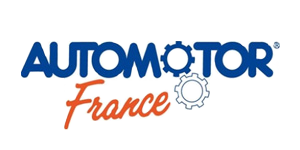 Prottego Original products this is the offer of highest technical parameter parts, that are used in production process by companies such as: Citroen, Peugeot, Renault, Dacia, Nissan, Opel, Fiat and Mitsubishi. 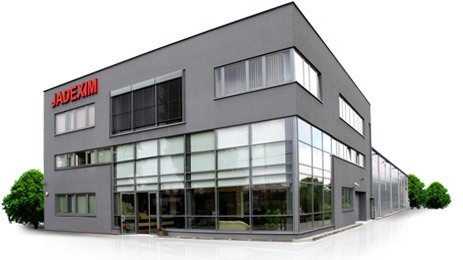 Prottego Original products this parts with highest technical parameters brought by renowned producers. 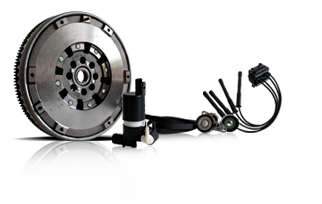 The parts offered in this line are quality and technically certified by their producer. 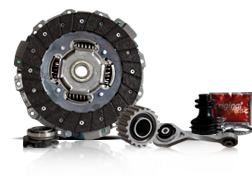 Products OE, an offer genuine auto parts brands such as Citroen, Peugeot, Renault, Dacia, Nissan, Opel, Fiat and Mitsubishi. Our company offer items of the well known international brands. 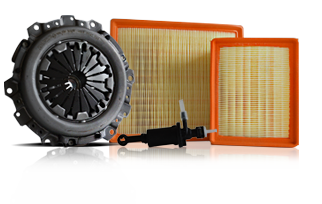 Jadexim offers about 55 thousand products from the most renowned spare parts producers.